Last Sunday on the 6 of March at 2pm VCC launched church appeal to support cyclone Winston victims in Fiji. 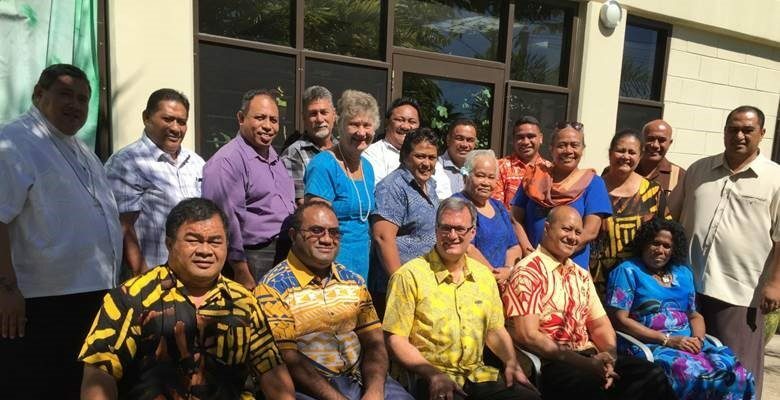 The appeal will closed on the 3 of April with an ecumenical church service to dedicate offerings and donations from the churches at PMC church to send the appropriate relief agencies in Fiji to distribute to areas of need in Fiji. 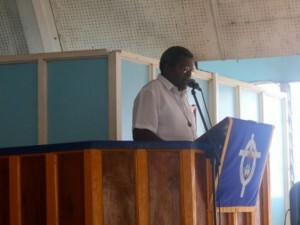 VCC member churches expressed their deepest regret and sympathy to families who are affected and who have lost their loved ones during the disaster. 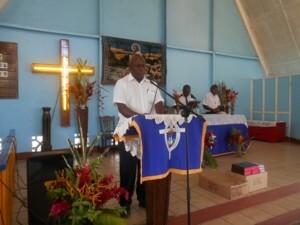 The churches in Vanuatu stand in unity with the government of Vanuatu and prayer for the churches and the government of Fiji for recovery of the lives of the people of Fiji. Father Dustan who preached the word of God emphasized duty of the churches in times of disaster like cyclone Winston and Pam to stand in Unity in (1) Prayer (2) Give to Support (3) Witness to support our Christian brothers sisters who are in great need now in Fiji. The church is a body of believers who live in unity in supporting each other in times of great challenge of disaster. 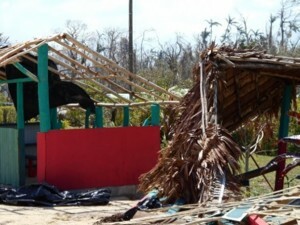 During cyclone Pam Vanuatu had received enormous support from a lot governments and relief agencies around the world in terms of food and housing materials physically. 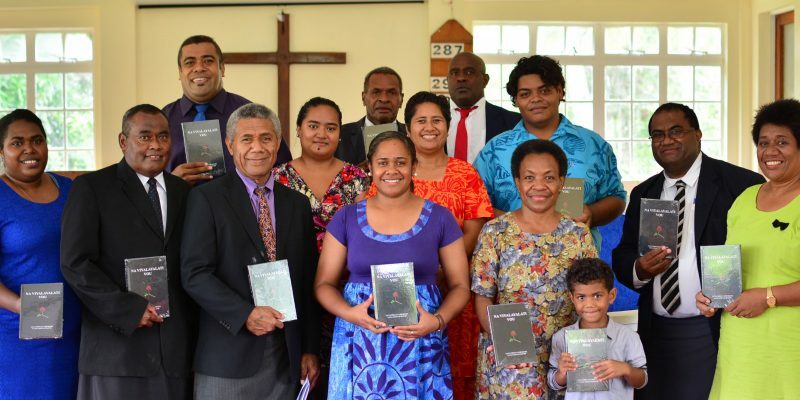 The churches expressed their appreciation and thank the United Bible Societies for making this possible to launch Vanuatu’s appeal for Cyclone Pam Bible Replacement project last year 2015 and the response by the Bible Society of New Zealand to provide funding for this project which came to almost US$40,000.00. The new arrival stock of 3,000 Bislama Bibles and 4,000 Good News Bible have arrived kindly sponsored by the Bible Society of New Zealand as part of Bible Society response to cyclone pam rehabilitation program to help those lost and damaged Bibles can get a new copy to continue to read God Word. 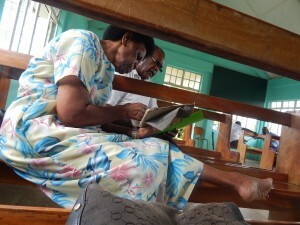 The churches the Bible Society wishes to express our thanks and appreciation to the government of Vanuatu granting Vat and tax exemption to allow free distribution to cyclone Pam affected areas in Vanuatu. 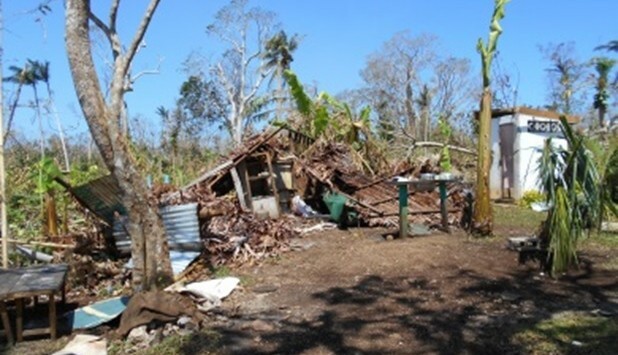 We look forward to working with churches to carry out fair distribution to cyclone Pam affected areas. 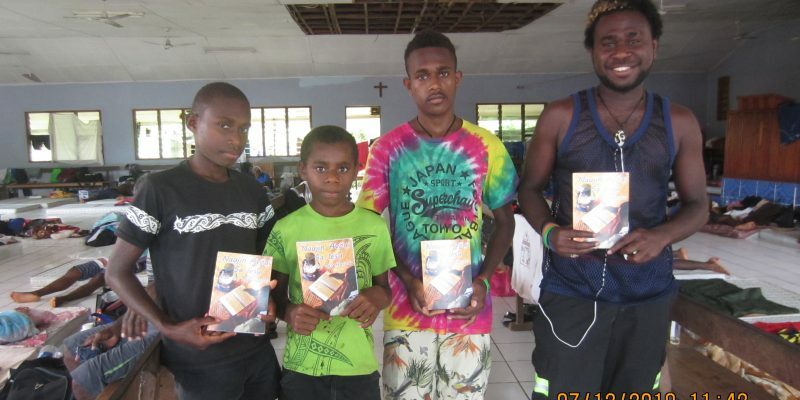 Please contact and liaise with Bible Society office in Port Vila to get full information about the distribution of these Bibles on Telephone 23286.The churches appeal to churches and business houses take note of this special appeal to support cyclone Winston in Fiji and make all effort to announce this appeal to all churches and members to contribute funds and clothes and cooking utensils, plates, glass, cups, spoons and forks to support those families who lost everything in the disaster. Please bring all support and join with all the churches combine service at PMC on Sunday 3 April 2016 at 2pm in the afternoon.